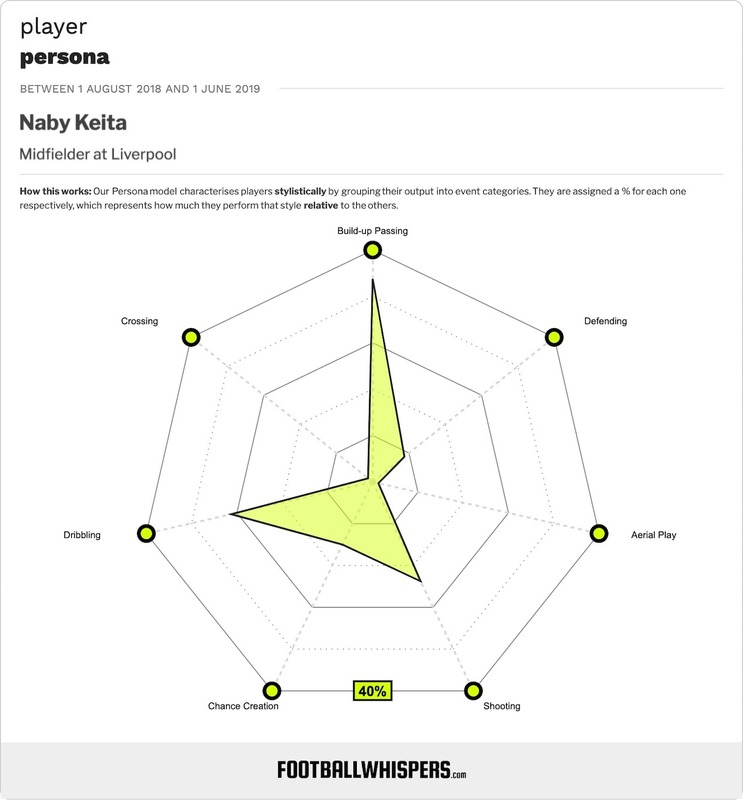 Has Naby Keita Finally Come Good? Does Naby's understated performance vs Chelsea show that he has finally settled in at Anfield ahead of a crucial time in the club's history? Liverpool, through a stunning long-range Mohamed Salah goal, had taken a 2-0 lead shortly before and, with a little over an hour played, the Blues were fighting back at Anfield, exerting enough sustained pressure to make the home side uneasy. Receiving the ball wide on the left, 40 yards from his own goal, Naby Keita stopped. He stood still. He waited. He then passed the ball inside, to Jordan Henderson, who was stood five yards away. Henderson played it back to Keita, who again stopped time, taking a handful of meaningless touches before passing all the way back to Alisson, the Liverpool goalkeeper. Liverpool were so determined to sign Keita, Jurgen Klopp so willing to wait for his man, for his ability to hunt the ball, drive through midfield and be the buzzing, off-the-cuff creative force he proved to be in two seasons with RB Leipzig in the Bundesliga. They did not spend £52million on Keita for his ability to stand still, to play a five yard pass or roll the ball back to his goalkeeper when the option is there for a counter-attack. But it is exactly this moment against Chelsea that shows Keita has finally assimilated to his new surroundings. In the space of seconds, Keita single-handedly extracted the wind from Chelsea’s sails, stifling any notion of a comeback for Maurizio Sarri’s side and enabling Liverpool to cruise towards another three points in pursuit of a first league title in 29 years. Keita, like everyone else inside Anfield and the watching millions, knew the stakes. Manchester City had beaten Crystal Palace earlier the same afternoon to go top of the Premier League. Liverpool didn’t need to impress, they didn’t need to entertain. They needed to win. 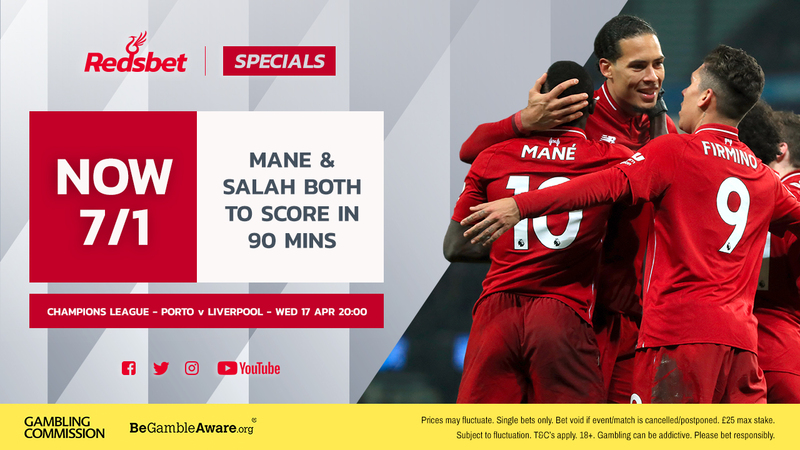 The Reds’ No.8 had put in more impressive displays in the two previous games, scoring his first goal for the club in a win over Southampton, before finding the net again as Liverpool recorded a 2-0 win in the first leg of their Champions League quarter-final against Porto. But Liverpool didn’t need Keita to be spectacular against Chelsea; they needed him to be responsible. And that’s exactly what he was, making two tackles and an interception in midfield and completing 92.7 per cent of his passes. He was taken off shortly after his calm-imbuing moment of stillness, replaced by Giorginio Wijnaldum with 24 minutes remaining. Though easily overlooked in light of Salah’s spectacular strike and Henderson’s swashbuckling performance, Keita’s part in what was ultimately a routine victory over one of the Premier League’s better sides should not be overlooked. In many ways, it is precisely because Keita did not stand out in any grand way that is most encouraging: it showed he can be one part of a greater whole in the Liverpool midfield; he can simply fit in and go about his work without feeling the need to justify his selection by dribbling his way out of trouble or forcing through-balls. It took longer to get here than most would have hoped, but Keita is now comfortable. And Klopp can now be in little doubt over the identity of his best midfield trio: with Fabinho harrying and holding, Henderson reborn in a box-to-box role, and Keita adding balance and, when needed, brilliance, the middle third is set. With four games remaining in one of the tightest and highest-quality title races in Premier League history, and with Liverpool having one foot in the Champions League semi-finals, Keita has come good, and not a moment too soon.